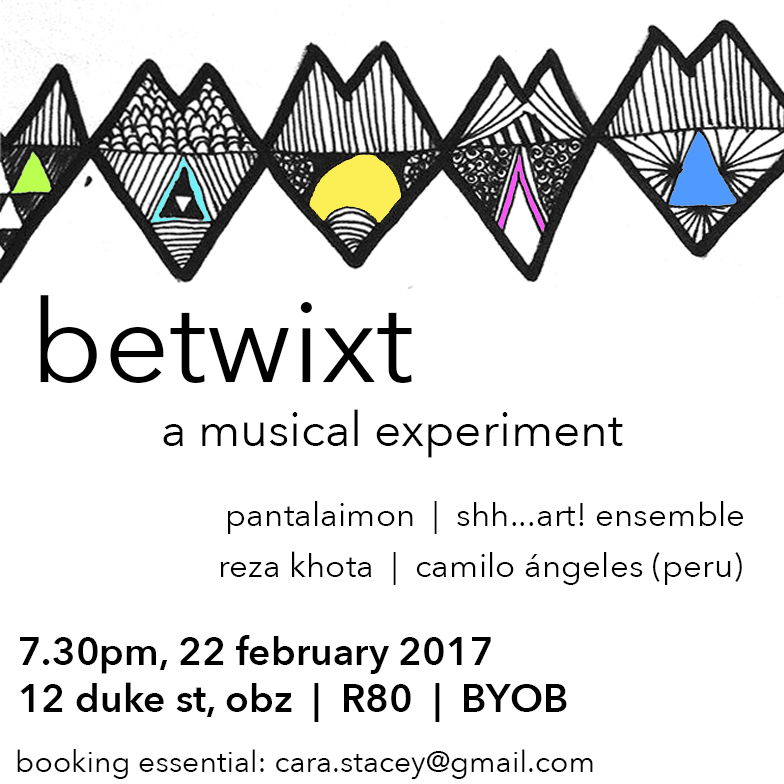 Betwixt was launched in February 2017 as an experimental, venue-independent, new music performance series. 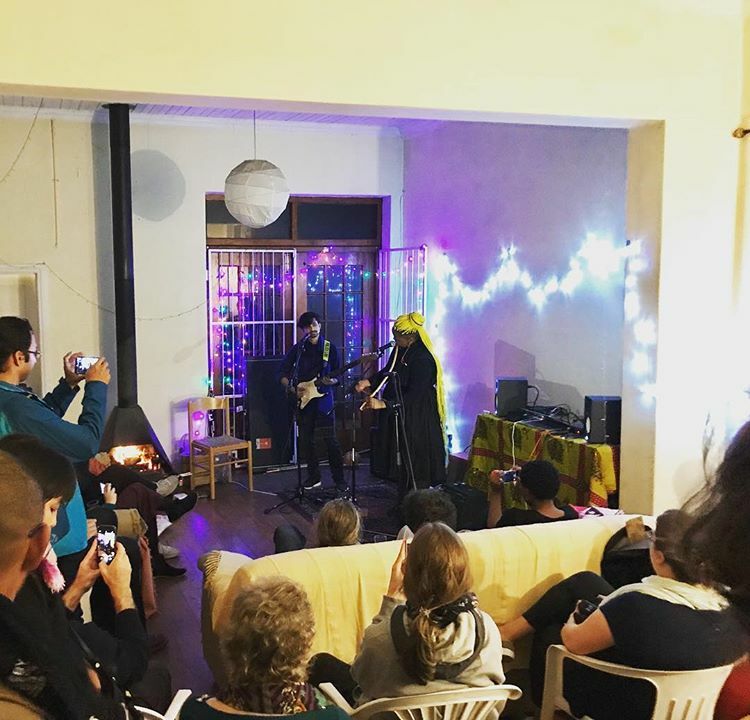 Co-founded by Cara Stacey and Nicola du Toit, it aims to create a platform for musicians of all genres to experiment and perform in a supportive and inclusive environment. 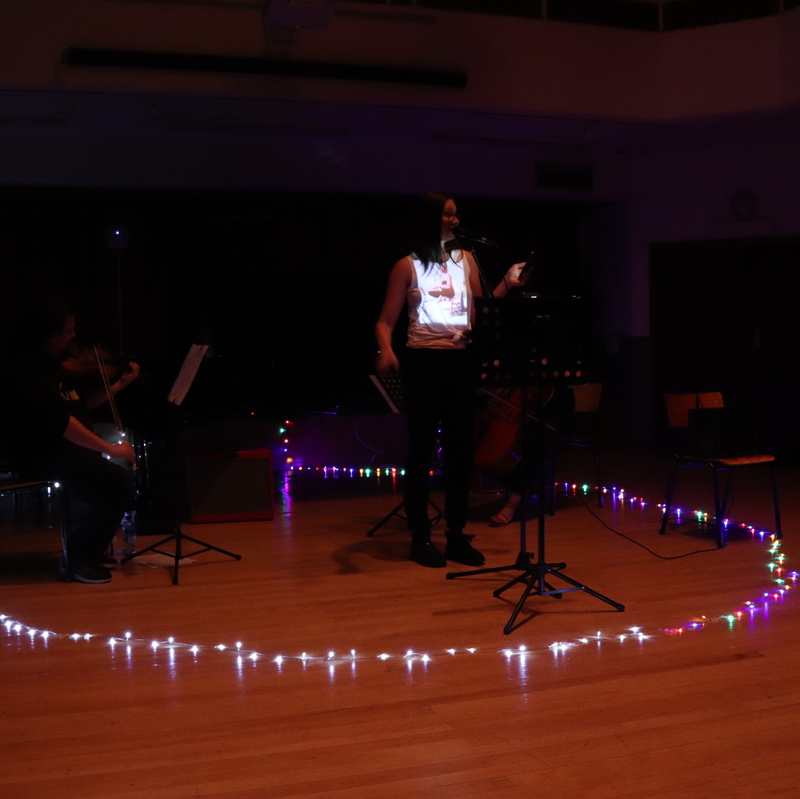 As curators, we strongly encourage and faciliate collaboration between our performers. 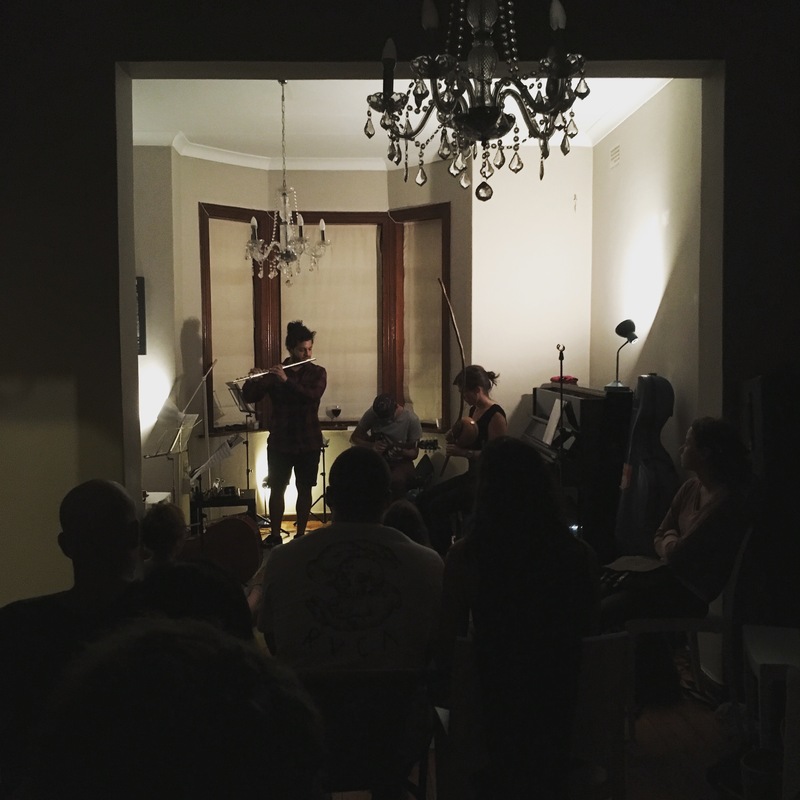 We also actively seek to host performances in new and unusual spaces - from intimate house concerts to industrial workshops. 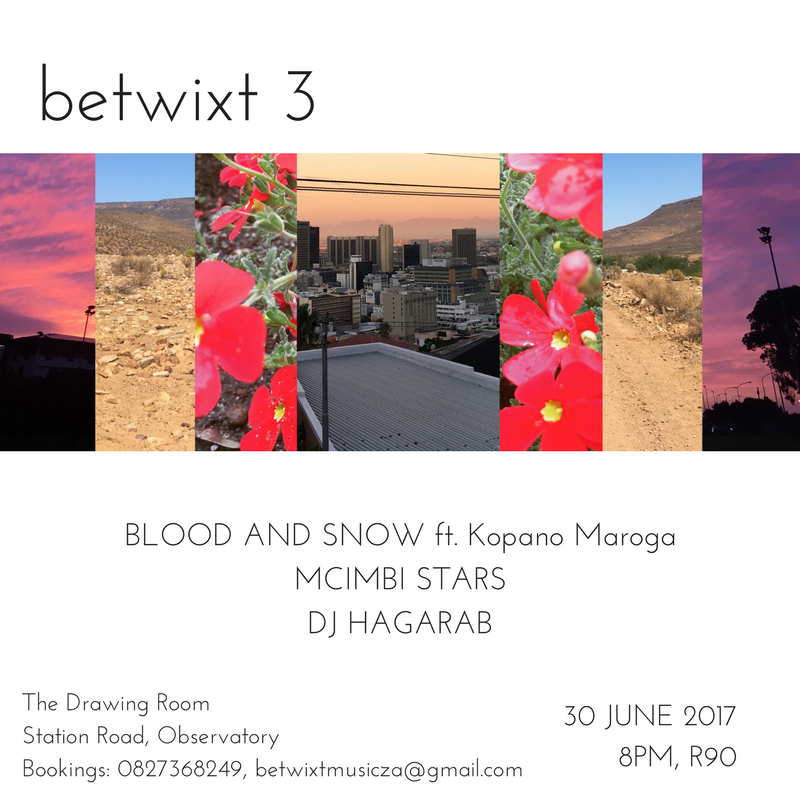 Betwixt brings together musicians and audiences in a new format, in an attempt to grow a community of experimental performing arts, and to create a safe space for dialogue, conversation, connectivity for performers and audiences alike. 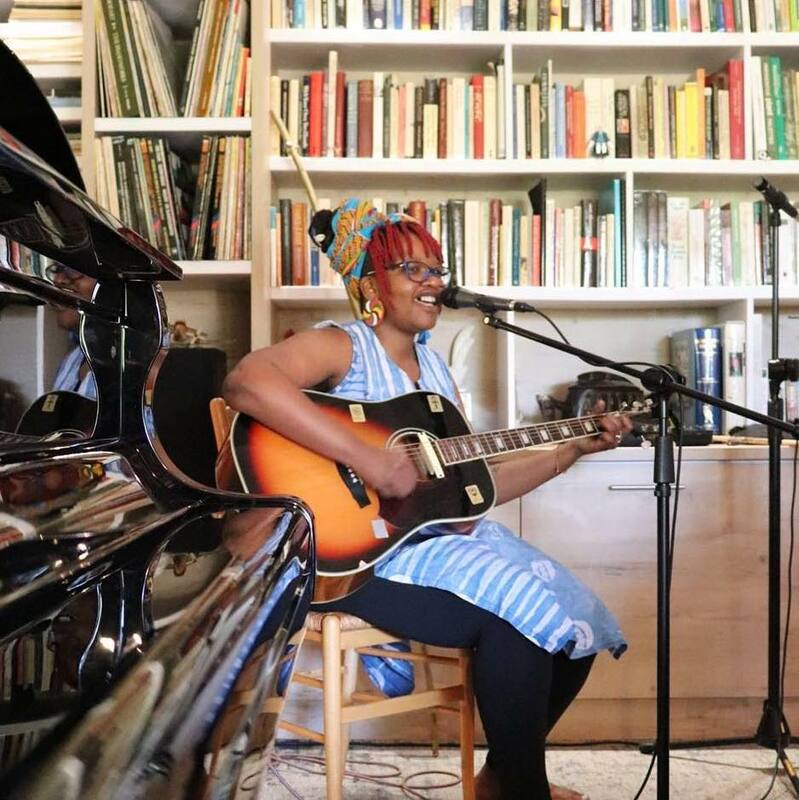 The project aims to do all of this in an inclusive, accessible and sustainable way, that actively takes into consideration South Africa's geo-spatial and socio-economic divisions and complexities. 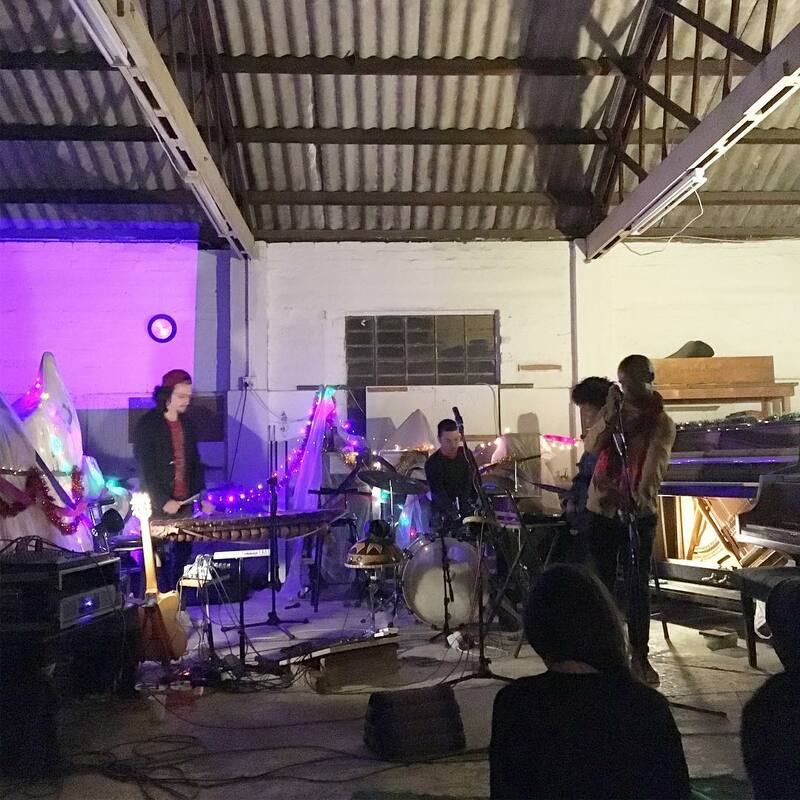 The format is generally three short sets of new music, in diverse venues in Johannesburg, Cape Town and beyond. 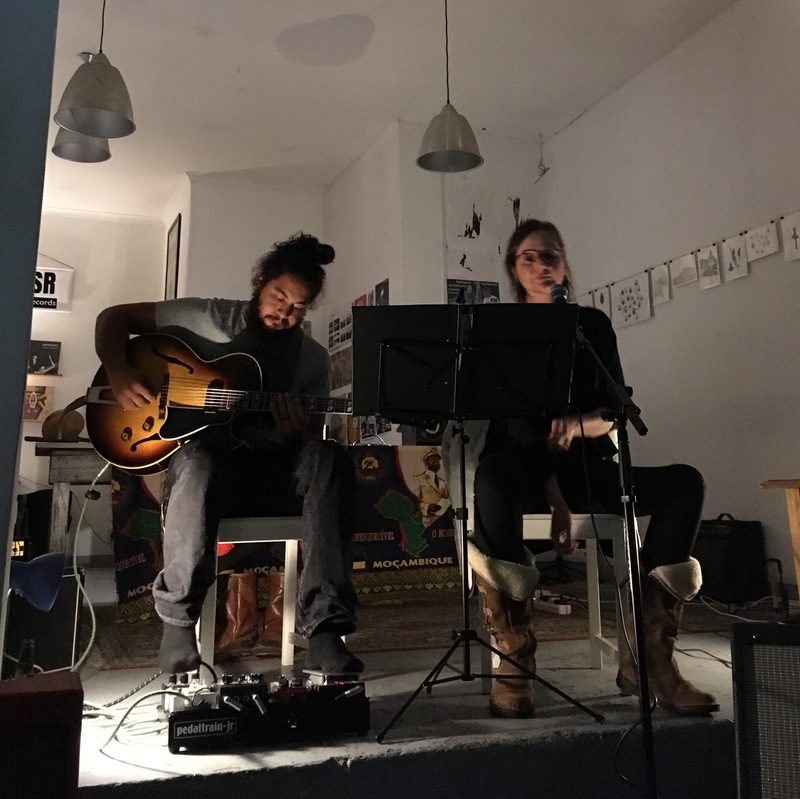 Featuring Jill Richards and Waldo Alexander playing works by Kevin Volans. 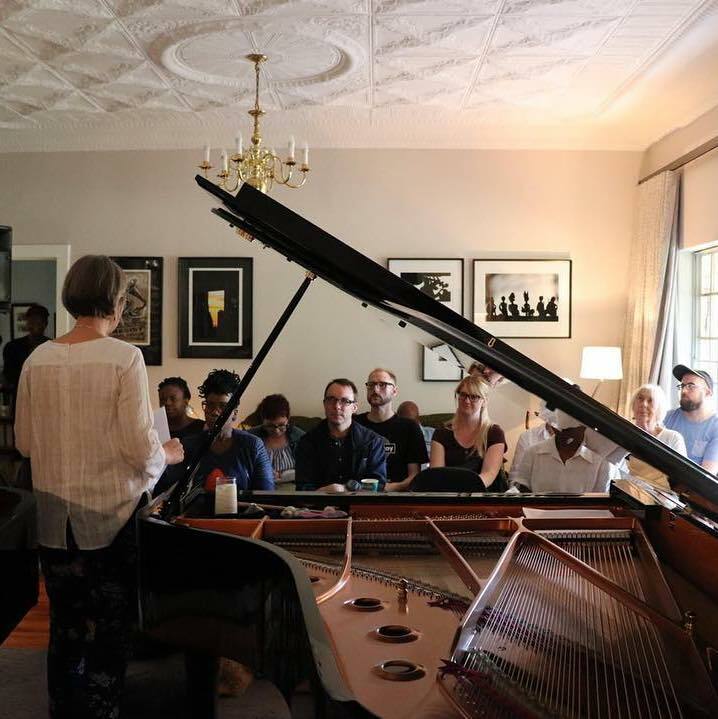 Generously supported by SASRIM, Goethe-Institut Südafrika and Ian Burgess-Simpson Pianos. 4E Appel Rd, Kramerville, Sandton. Email chair@sasrim.ac.za to book. 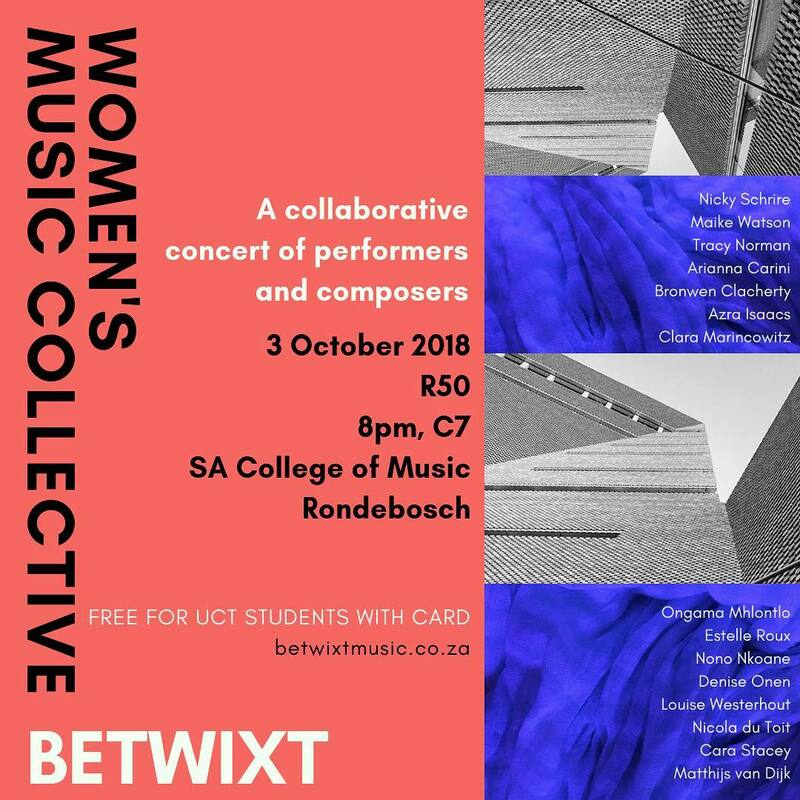 Featuring works and/or performances by Nicky Schrire, Maike Watson, Tracy Norman, Arianna Carini, Bronwen Clacherty, Azra Isaacs, Clara Marincowitz, Ongama Mhlonto, Estelle Roux, Nono Nkoane, Denise Onen, Louise Westerhout, and The Night Light Collective (Matthijs van Dijk, Cara Stacey and Nicola du Toit). 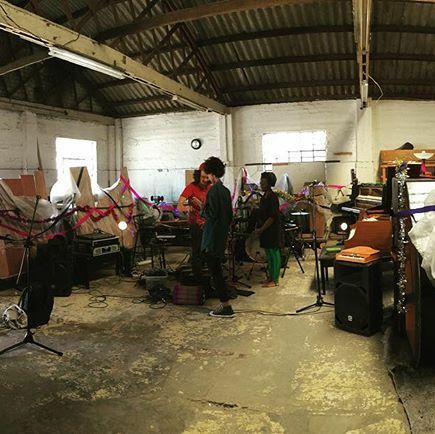 In collaboration with the Women's Music Collective. At SACM (UCT), Cape Town. 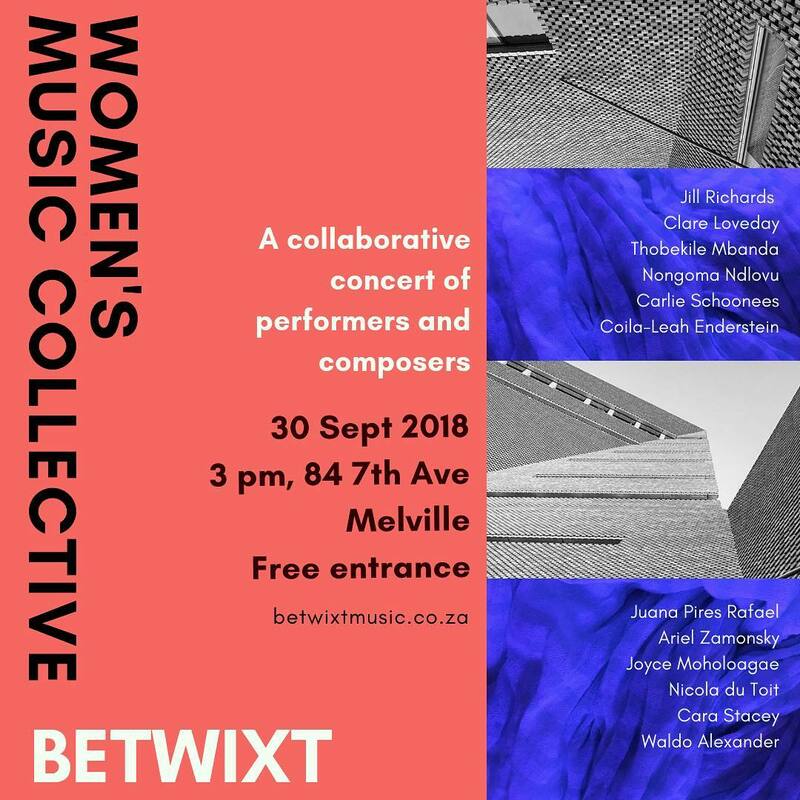 Featuring works and/or performances by Clare Loveday, Jill Richards, Thobekile Mbanda, Nongoma Ndlovu, Carlie Schoonees, Juana Pires Rafael & Ariel Zamonksy, Keitumetse Joyce Moholoagae, Waldo Alexander, Cara Stacey and Nicola du Toit. 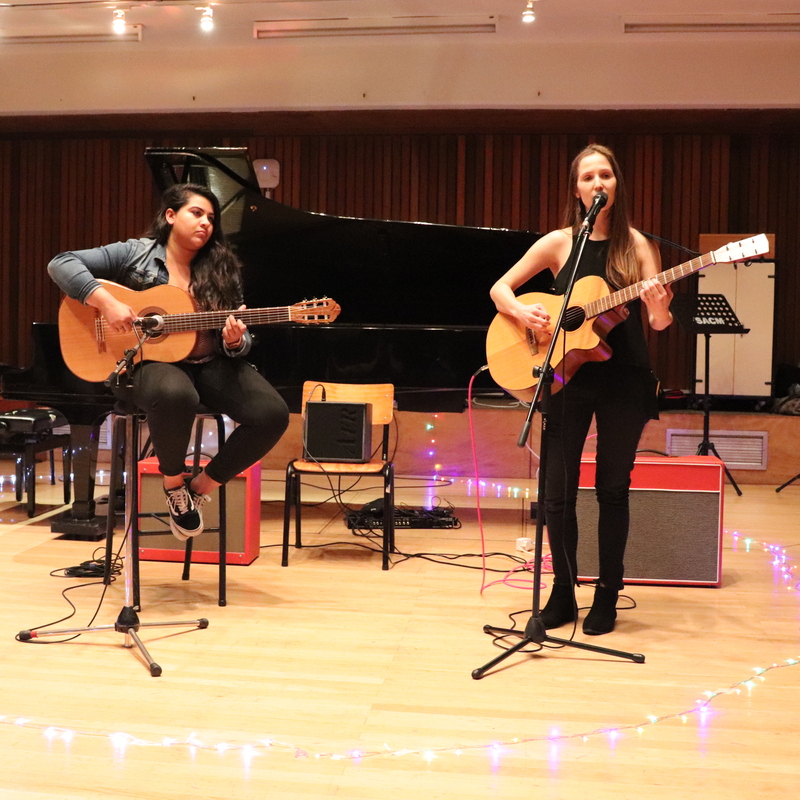 In collaboration with the Women's Music Collective. 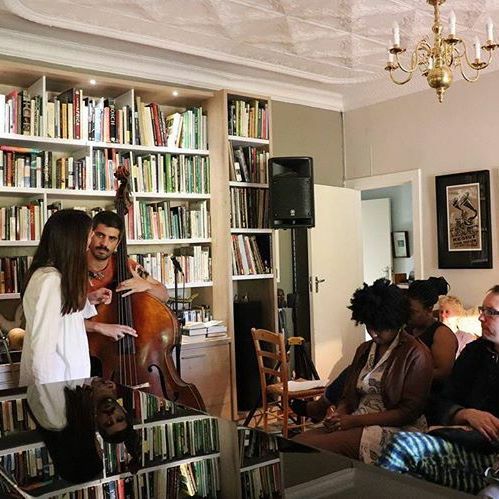 In Melville, Johannesburg. 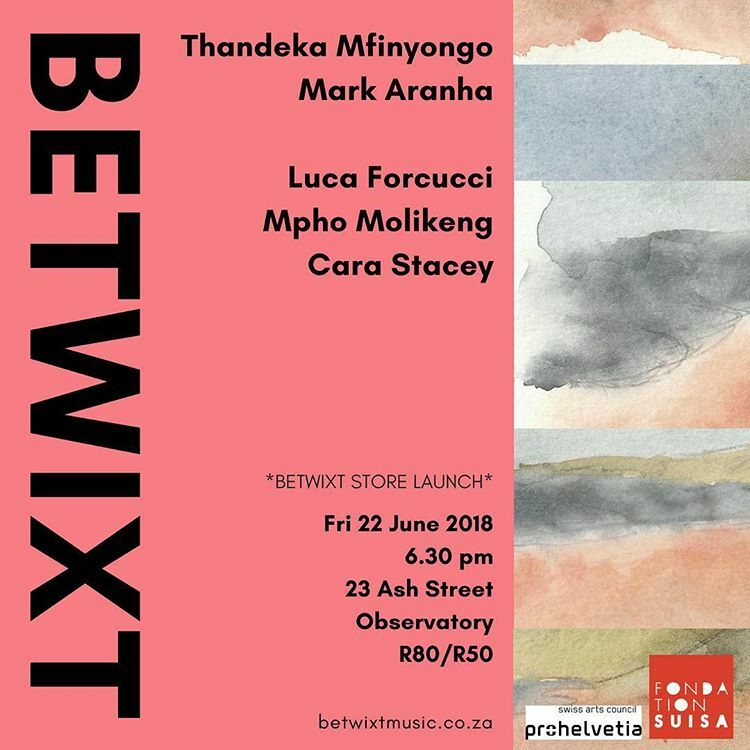 Featuring Thandeka Mfinyongo & Mark Aranha and Luca Forcucci, Mpho Molikeng & Cara Stacey. In Observatory, Cape Town. 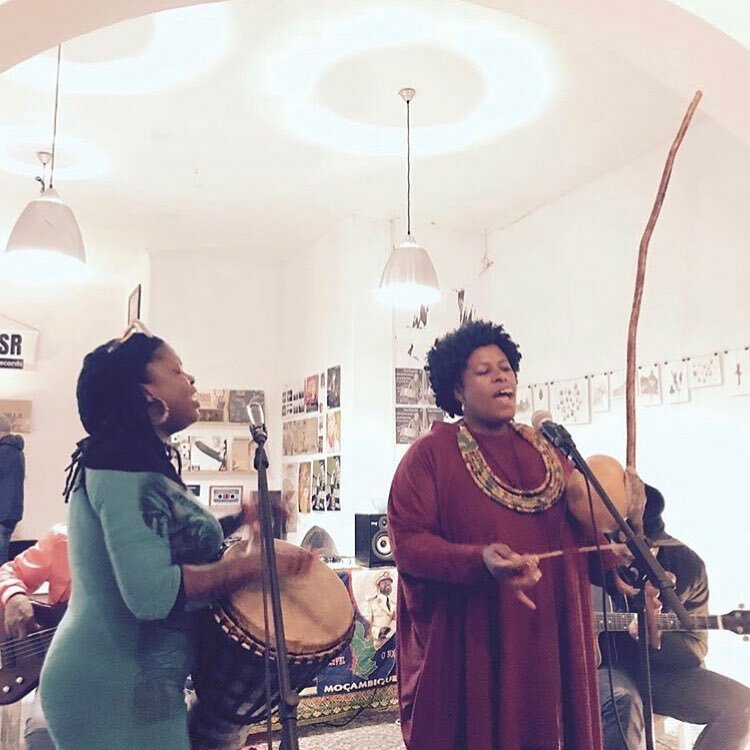 Featuring Dumama & Kerim Becker (South Africa/Germany) and Inye (South Africa/Colombia/Germany). 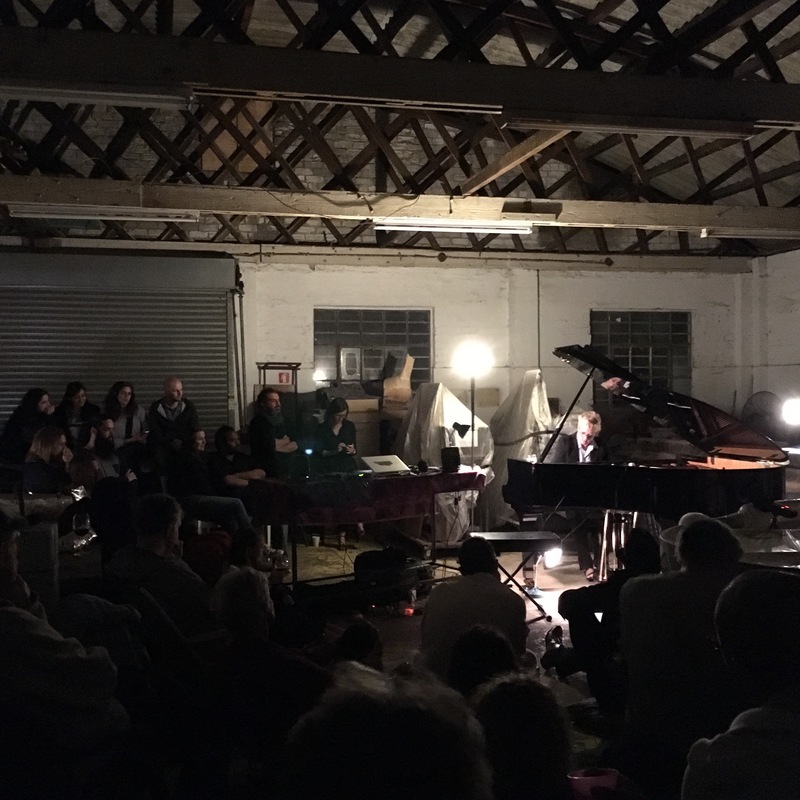 In collaboration with Ian Burgess-Simpson Pianos. In Muizenberg, Cape Town. 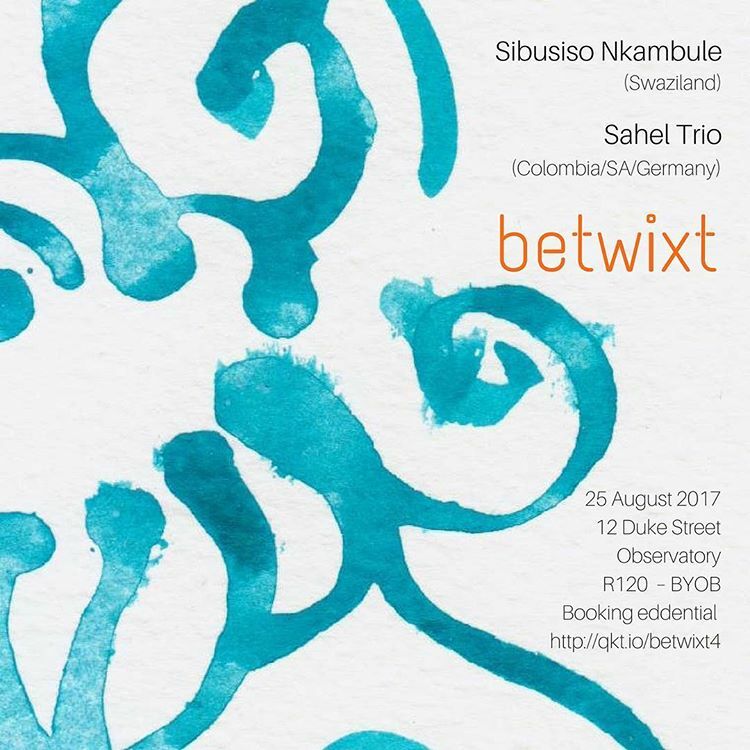 Featuring Sibusiso Nkambule (Swaziland) and the Sahel Trio: Jorge Sepúlveda (Colombia), Kerim Becker (Germany/South Africa), and Cameron Smith (South Africa). In Observatory, Cape Town. 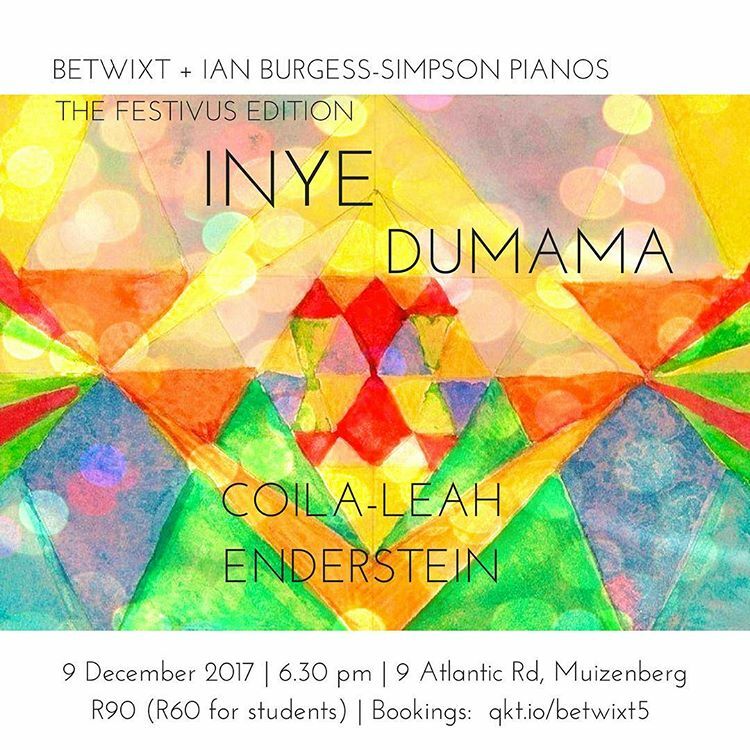 Featuring Keenan Ahrends and Louise Westerhout, Mcimbi Stars and DJ Hagarab. At The Drawing Room Cafe in Observatory, Cape Town. 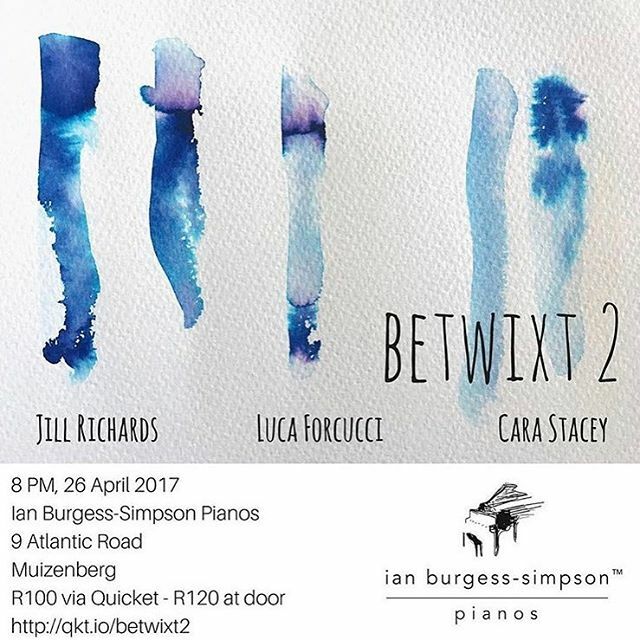 Featuring Jill Richards, Luca Forcucci and Cara Stacey, in collaboration with Ian Burgess-Simpson Pianos. In Muizenberg, Cape Town. 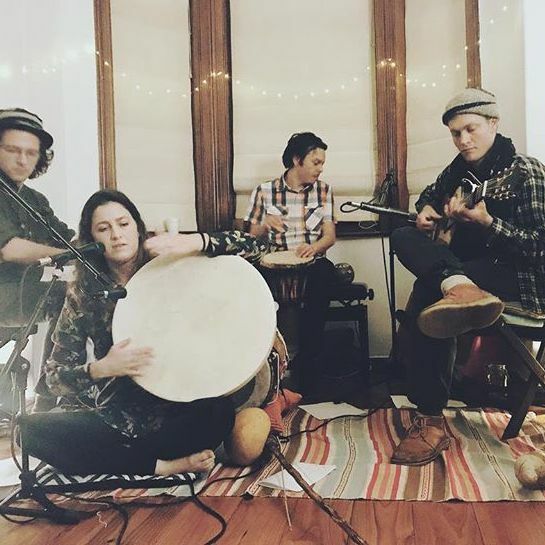 Featuring The ShhArt Ensemble, Pantalaimon, Reza Khota and Camilo Ángeles. In Observatory, Cape Town.